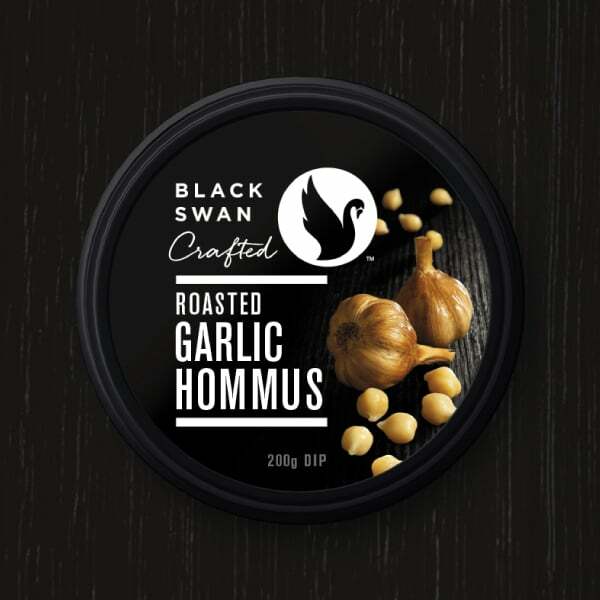 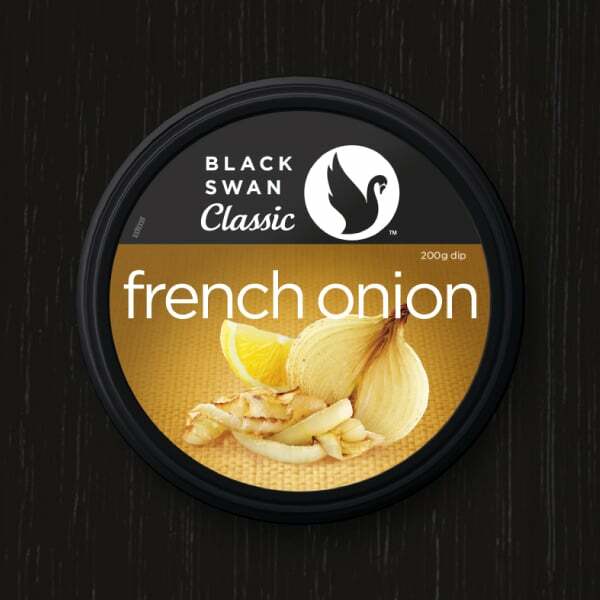 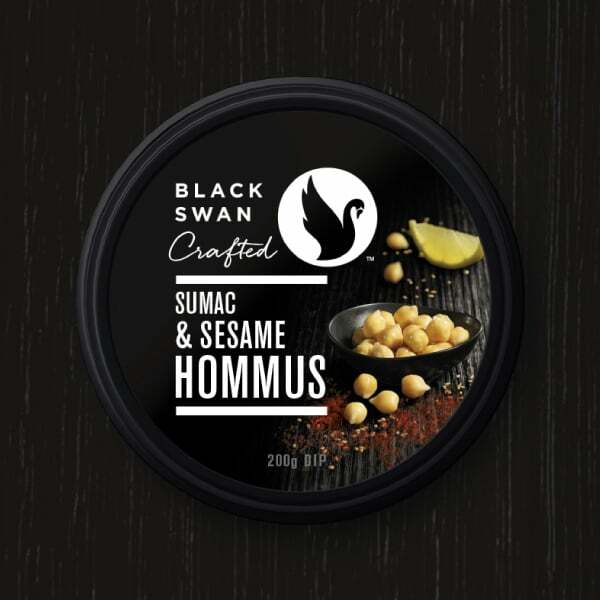 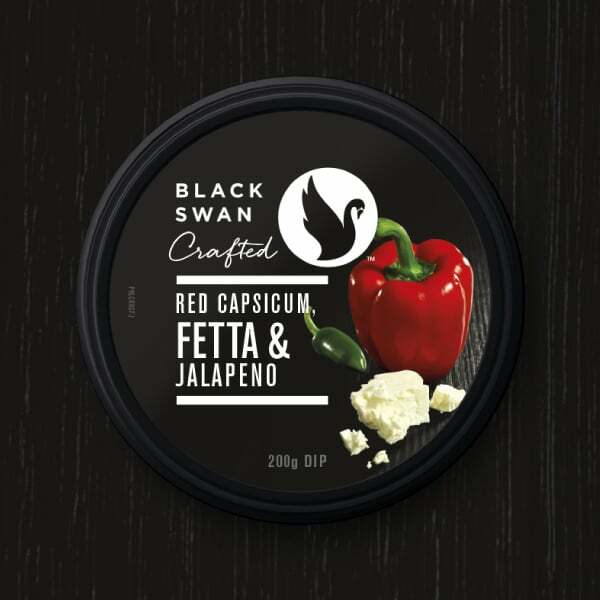 Black Swan originated in 1985 from the love of food and the use of family recipes to produce dips which were first sold at the South Melbourne Market. 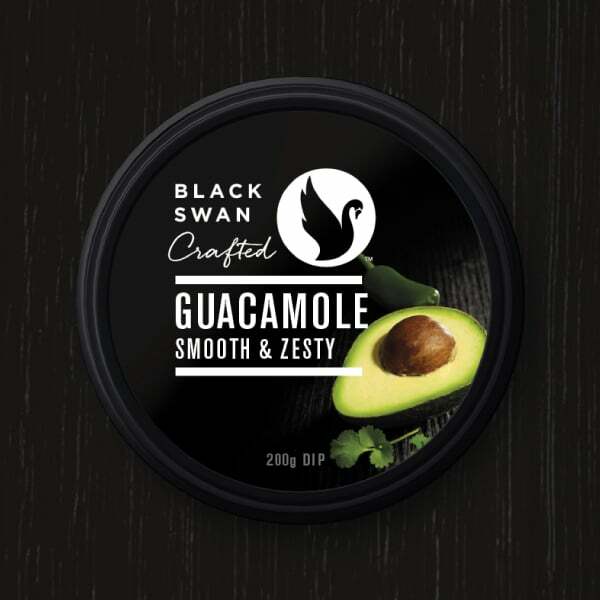 From those humble beginnings, Black Swan have grown to become Australia’s favourite dip, with sales of over 20 million dips in Australia in 2014. 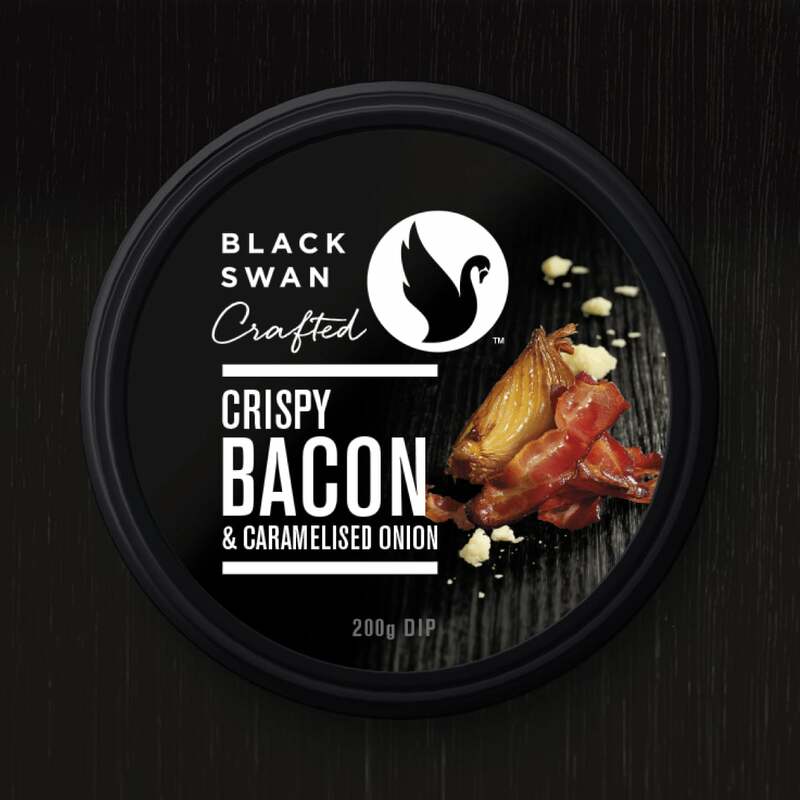 In 2015, Davidson Branding led a transformation program involving Black Swan owners and senior management and strategic consultants across consumer insights, product development, media planning and design. 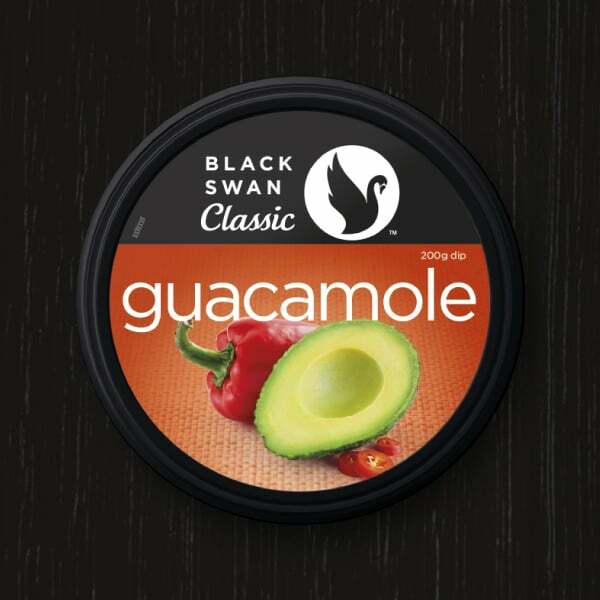 Out of this we developed an ambitious strategy to restructure and revamp Black Swan’s portfolio of dips brands. 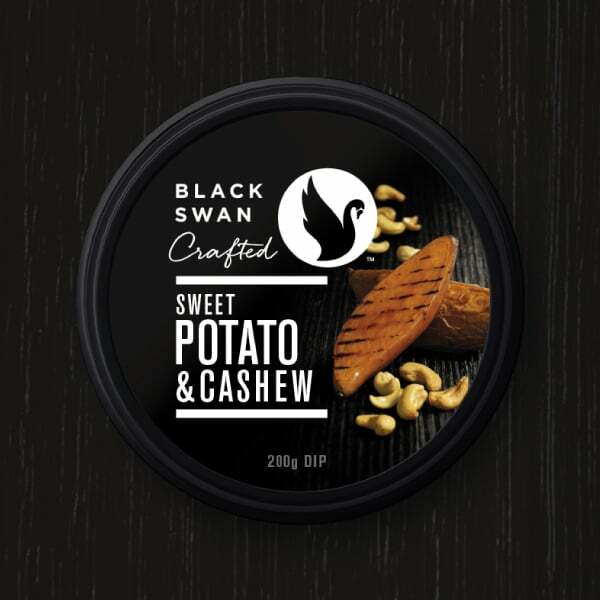 As part of this process we recommended a redesign of the Black Swan master brand. 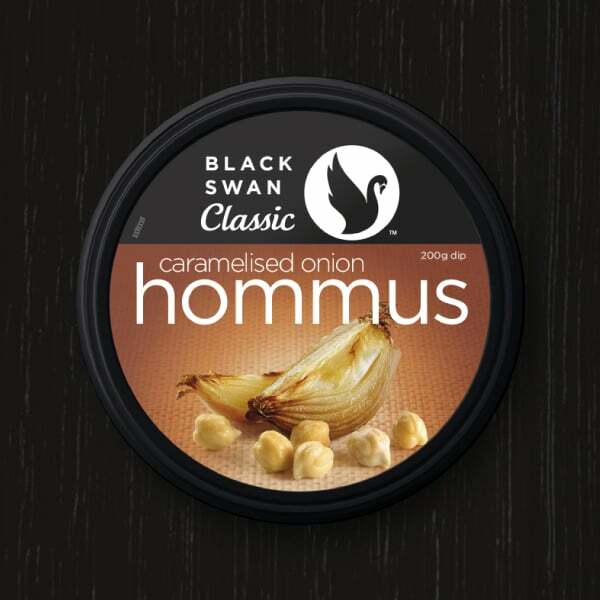 The objective of our strategy was to revitalise the brand, claim greater ownership of the brand’s shelf space and make the range easier to shop. 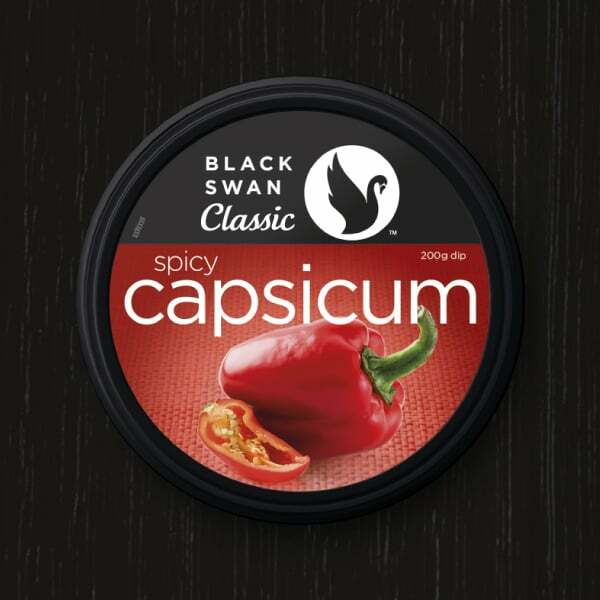 We created sub brand names for three new ranges and then developed pack designs for each. The three new range designs claimed ownership of the colour black, in the process achieving a level of shelf blocking that was previously unachievable. 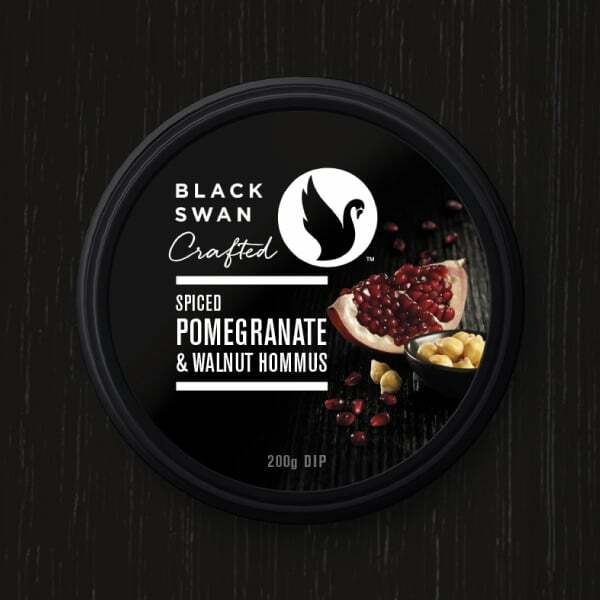 Our new ingredients photography has set a new benchmark for appetite appeal and the Black Swan master brand has been given a much greater sense of purpose than its predecessor! 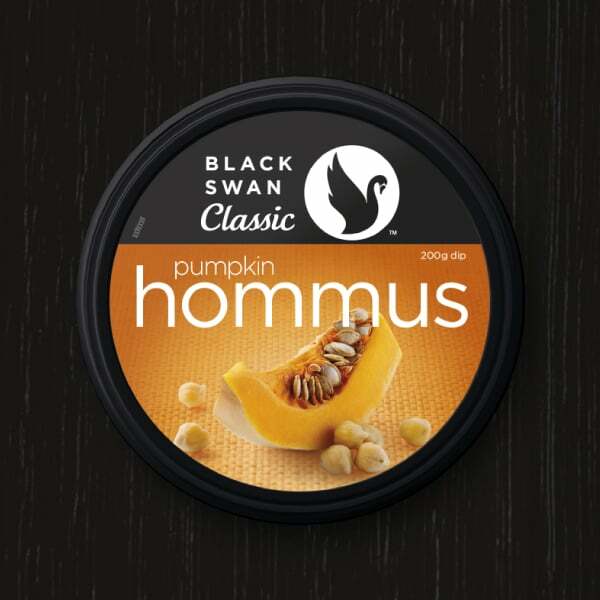 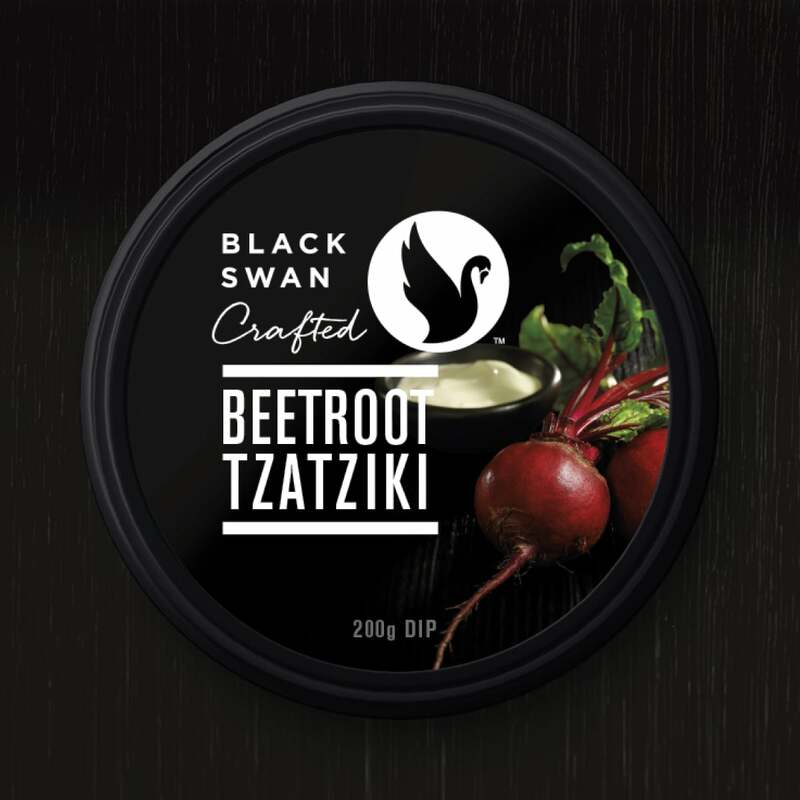 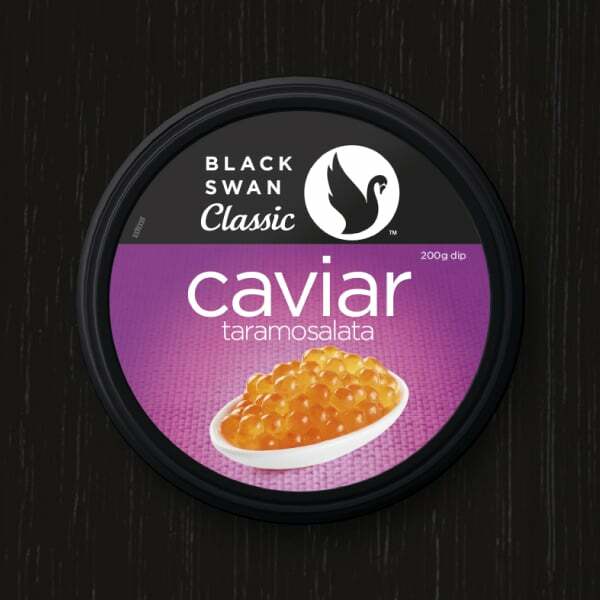 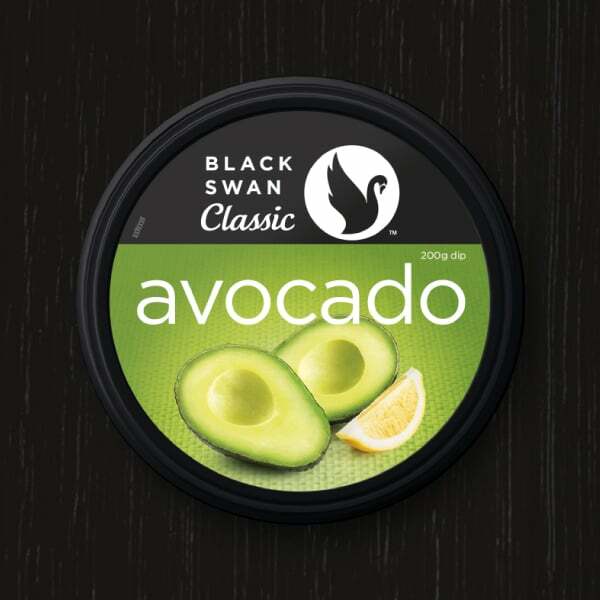 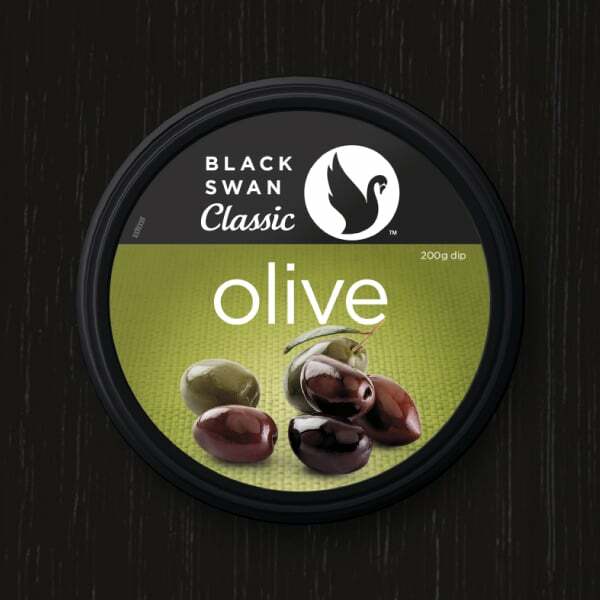 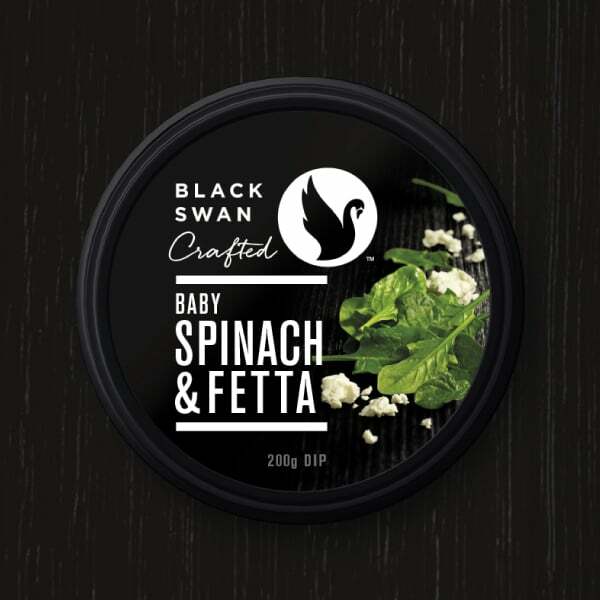 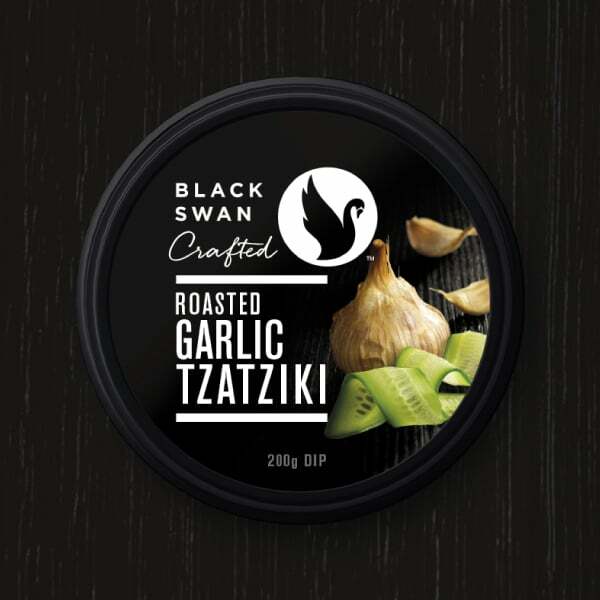 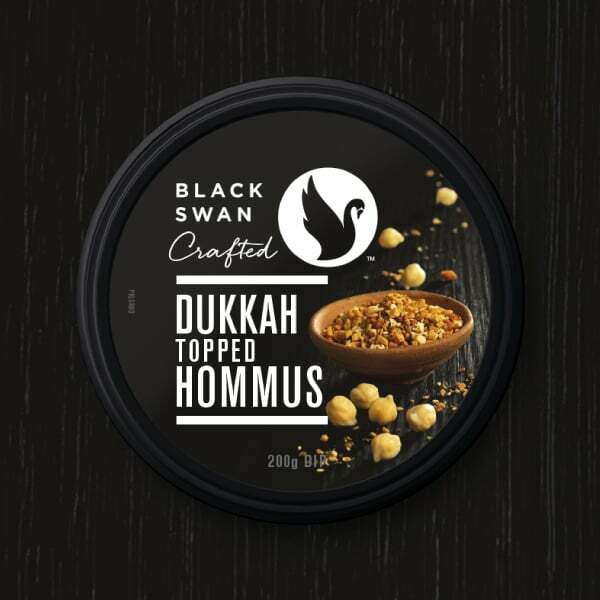 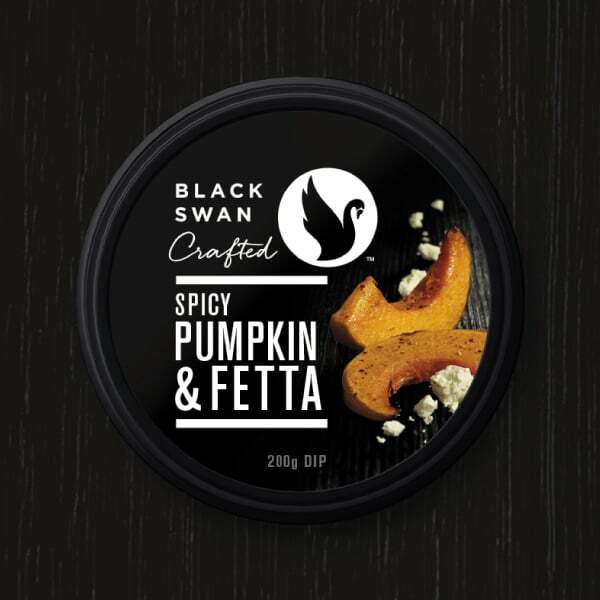 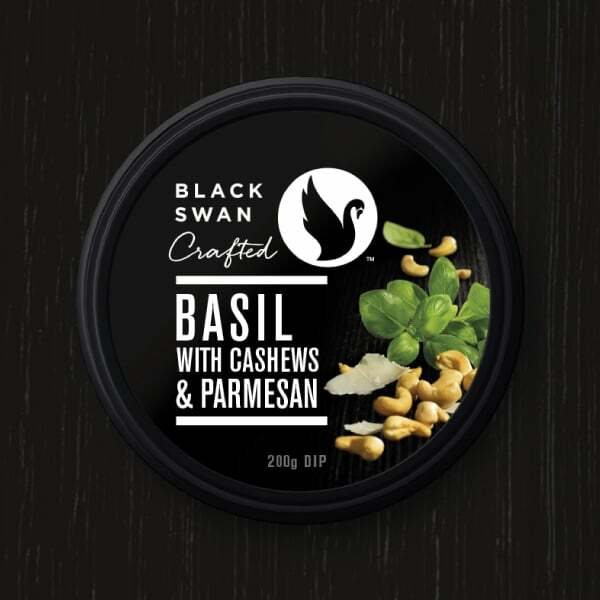 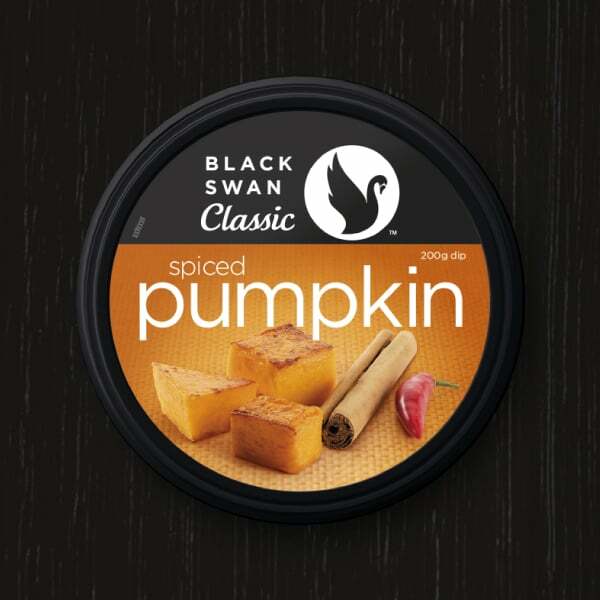 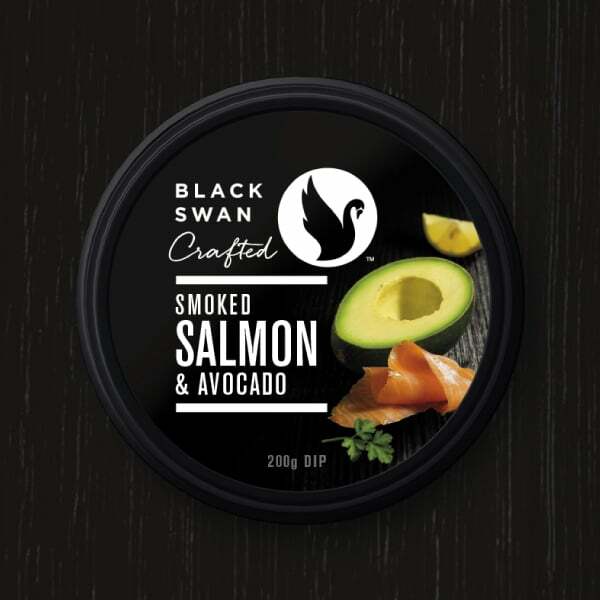 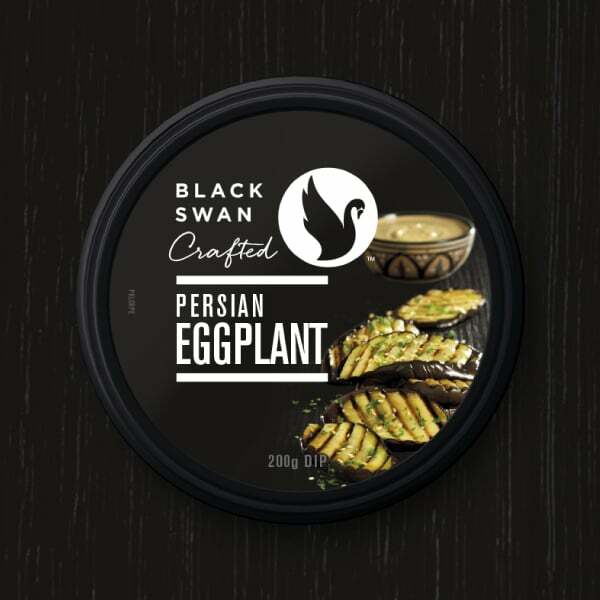 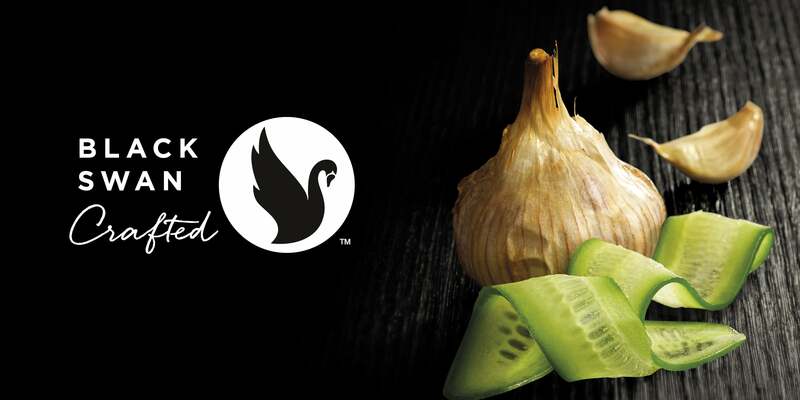 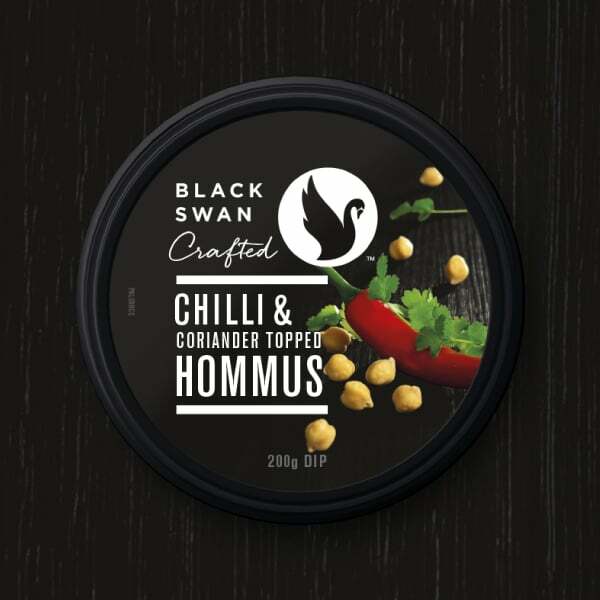 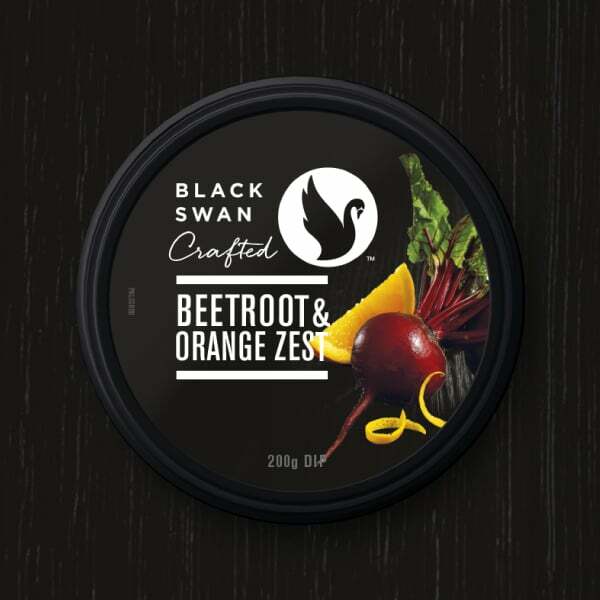 Black Swan crafted and Black Swan classic were successfully launched in Australia, meeting their marketshare objectives and providing consumers with refreshing new dip varieties.